Posted May 29th, 2016 by alexa & filed under Families. 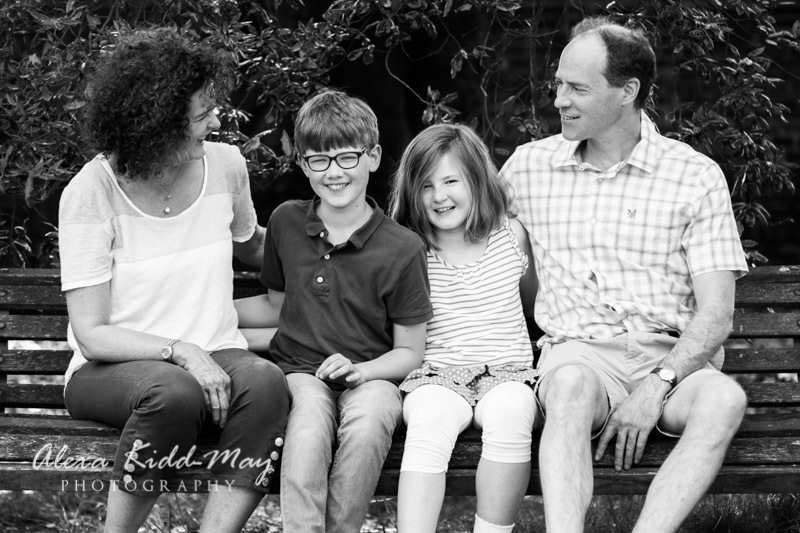 As a London Family Photographer I get to travel all over this amazing city meeting families. But this session was closer to home, in one of my favourite spots. 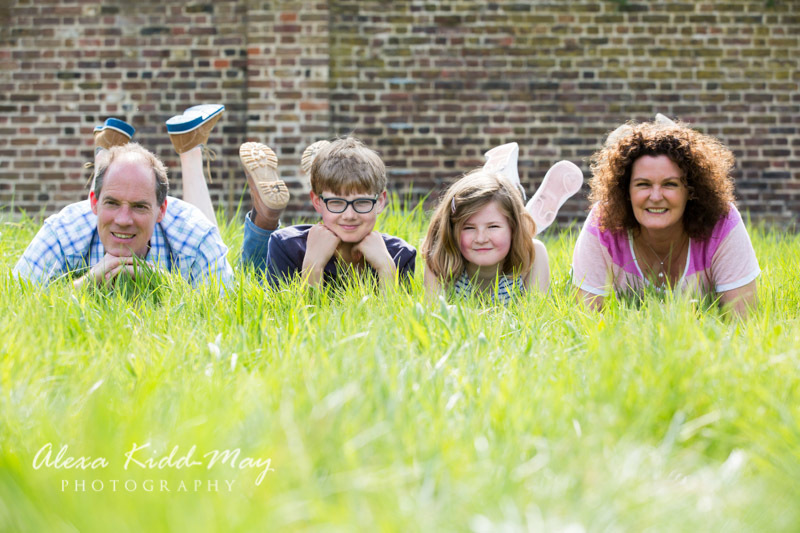 It was a fantastic Fulham Palace family photography session! 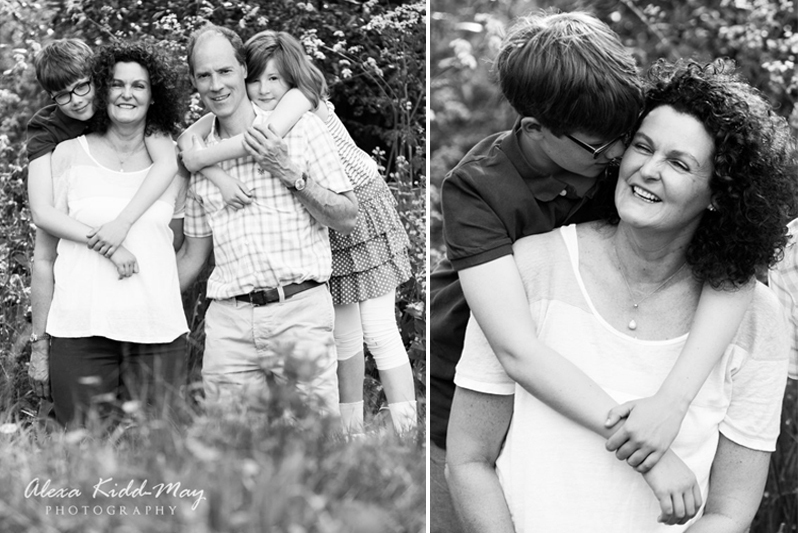 Lucy had been meaning to get some lovely family portraits with her husband and two children for quite a while. But as with all of us, life gets so busy and we find it hard to find the time to get anything organised. 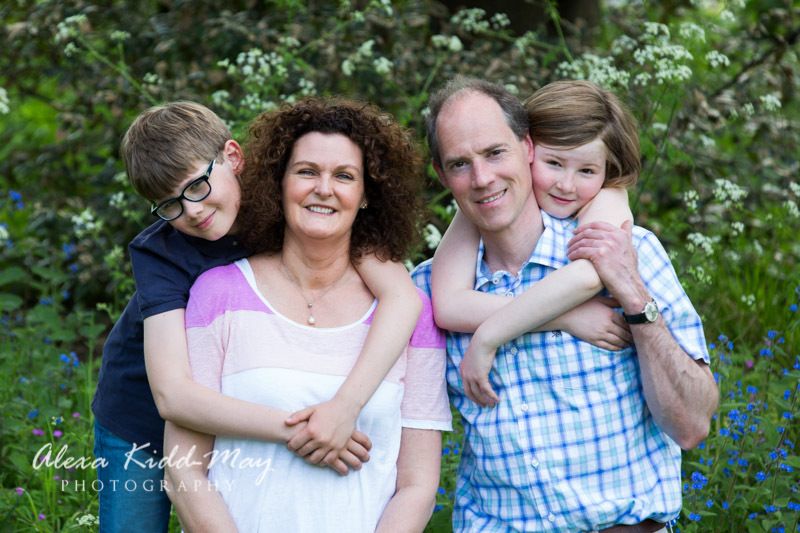 She realised her children were growing up so fast and decided to book a session for this spring. It turned out to be the absolute perfect timing. 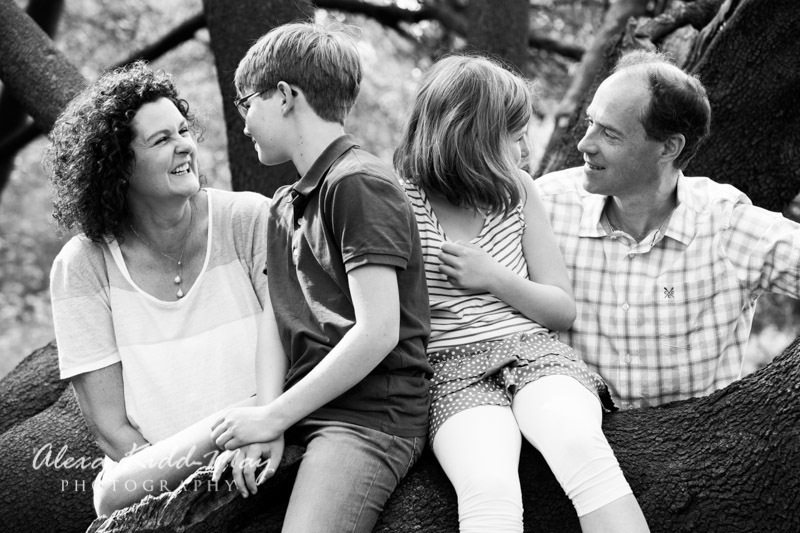 The day of the family photo shoot just happened to be the hottest day of the year so far! It was a mini heatwave – how lucky were we? Lucy’s main objective was to have at least one good photo of the four of them together. 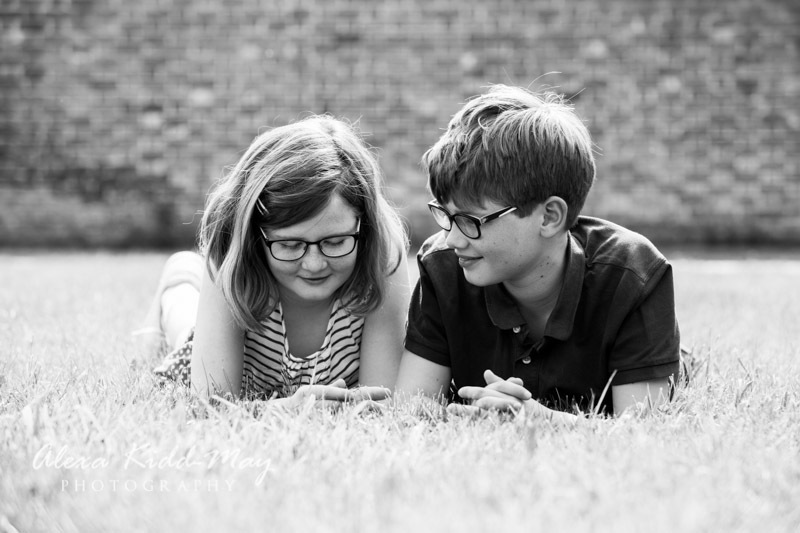 As a keen photographer herself she had lots of lovely photos of her two children but hardly any with her actually in them! This is something that rang very true with me. 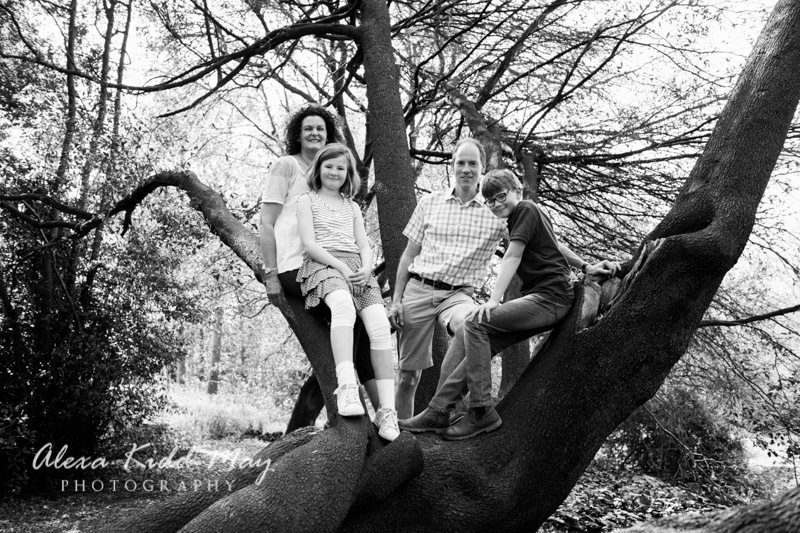 I am constantly photographing my kids but very rarely do we manage to find photographs with all of us together. 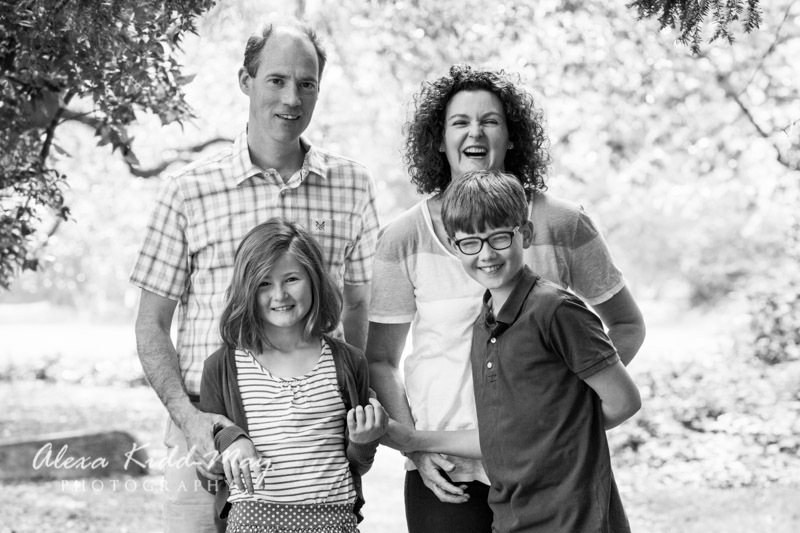 As well as getting plenty of formal portraits of them as a family, we also added some fun, relaxed shots for some variety. 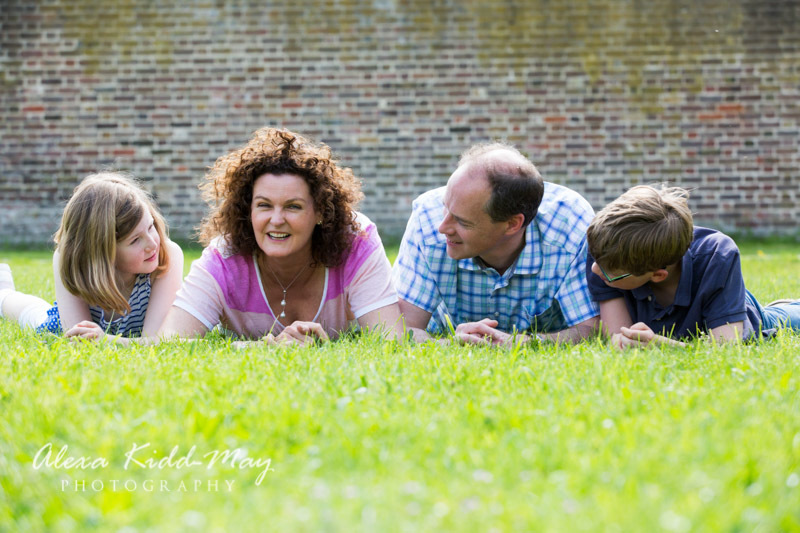 The weather was perfect as we explored the grounds of Fulham Palace, using nature as our backdrop. The family are such good fun and were game for anything. 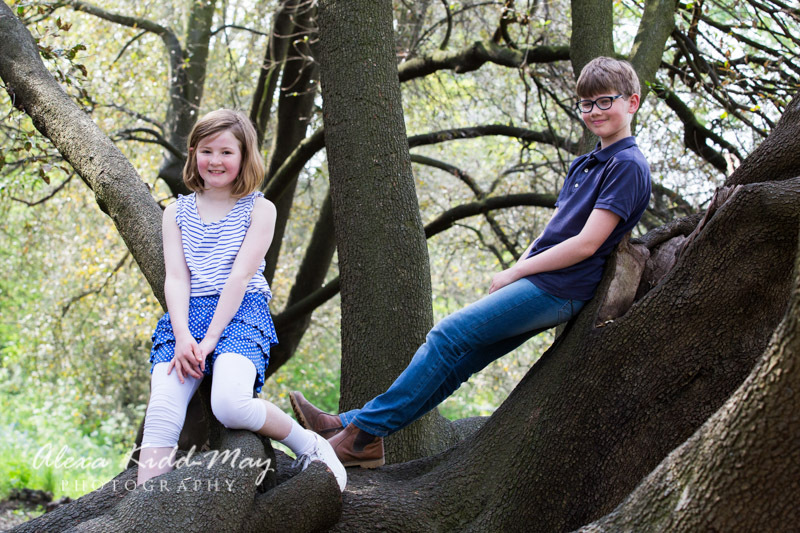 They did some tree climbing, lying in the long grass, anything to get the perfect image they were after. 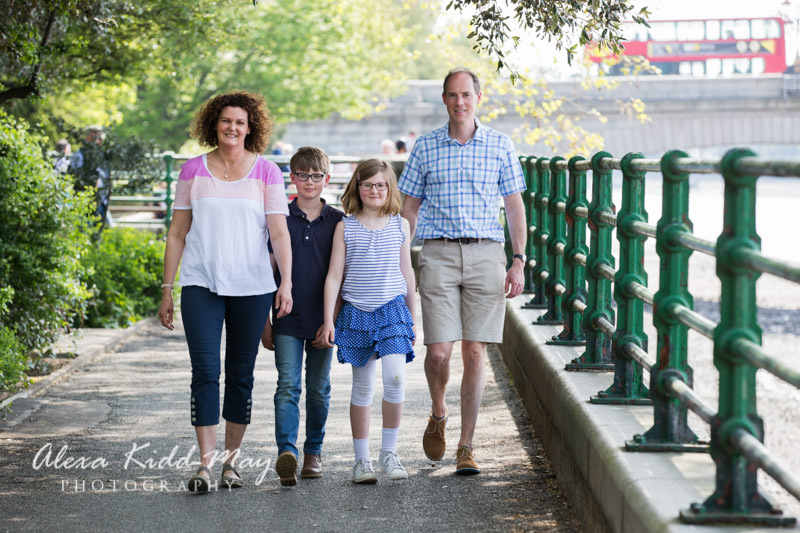 We finished this family photography session with a gentle stroll along the River Thames. 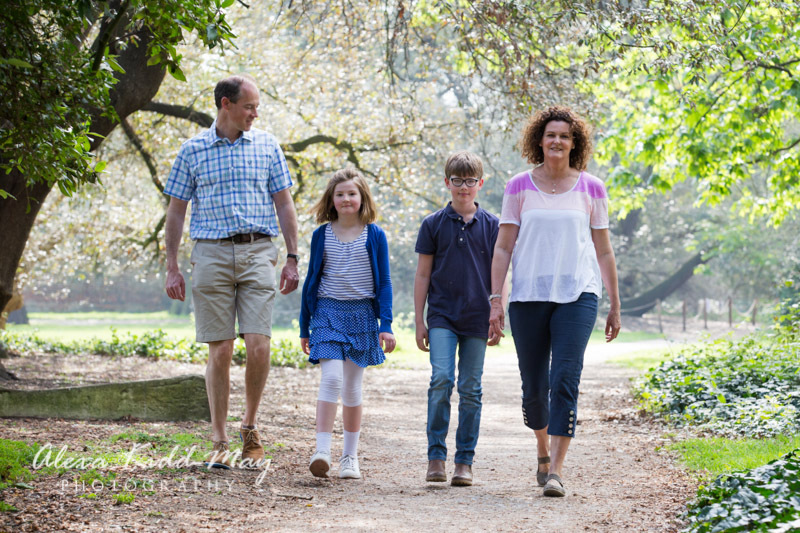 This was lovely as it’s a walk that the family take regularly together. I love the last image of the day. 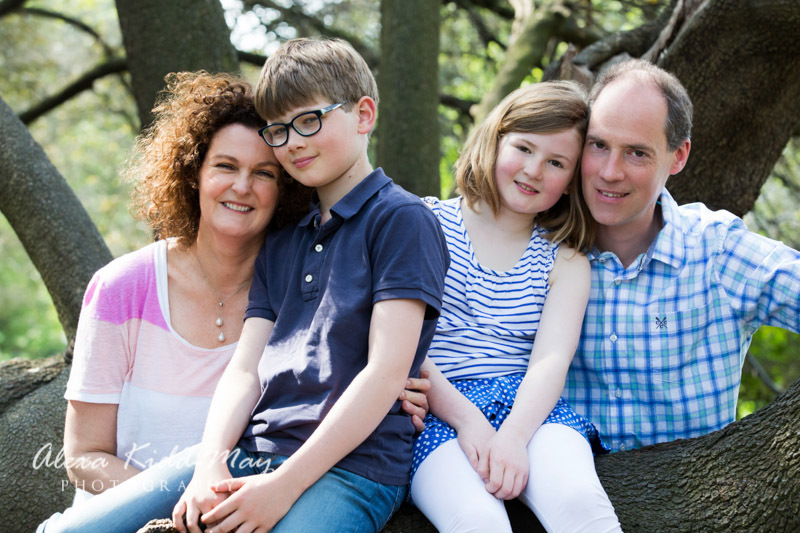 Lucy and her family look so relaxed with Putney Bridge in the background and a red bus kindly drove into shot at just the right moment!